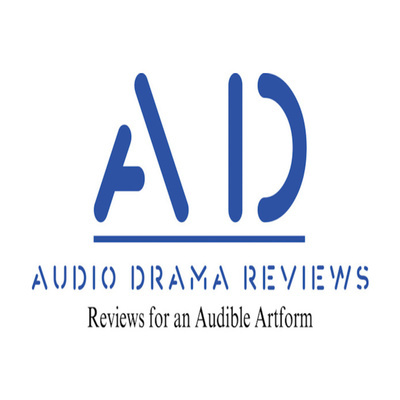 Welcome to the Audio Drama Reviews podcast. 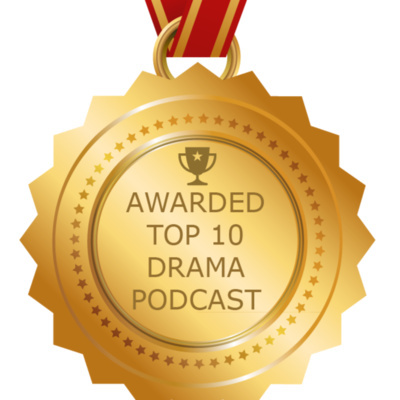 Started as a blog in 2011 and became the longest-running review site for podcast fiction. 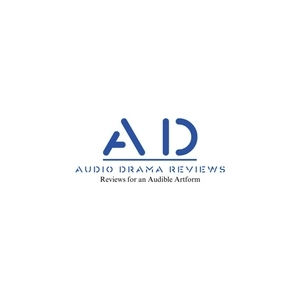 Listen to panel discussion on the similarities and differences between Marvel Studio's Black Panther and the scripted audio drama podcast Bronzeville. The panelists were Korey Coleman of Double Toasted, KC Wayland - Co-Director of Bronzeville, and Lauren Croom.